An Anchorage woman is hoping a new state license plate will make Alaska a little safer for residents who ride their bikes on the road. 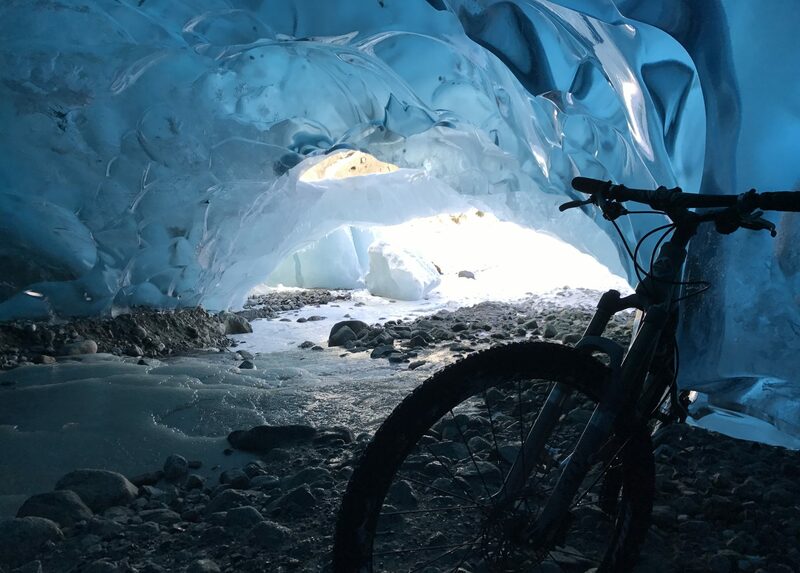 Julie Saddoris is asking the Alaska Legislature to approve a new vanity plate that reads “Share the Road.” The plate pictures cyclists against an Alaskan landscape. In 2013 and 2014, there has been a large increase in cyclists commuting to work year-round in Alaska. Bicycling and other forms of non-motorized transportation are on the increase as lifestyles change to non-motorized modes of transportation, becoming ever increasingly popular among young people. Currently, 25 states have some version of a Share the Road license plate, according to the League of American Bicyclists. In most of those states, some of the proceeds from personalized plates go back into cycling awareness and safety programs to help ensure a thriving cycling community. It is our belief that as these plates appear on vehicles, it will bring about awareness and help make Alaska’s roads safer for all vulnerable users. “Share the Road” is an effective, positive slogan because instead of pitting “drivers” against “bicyclists”, it points out that roads are for people, regardless of how they travel upon them. This also seems like a good idea because specialty plates have been shown to be a good revenue source for states and non-profits, and Alaska could certainly use some extra revenue at the moment.